This entry was posted on 06/02/2013. 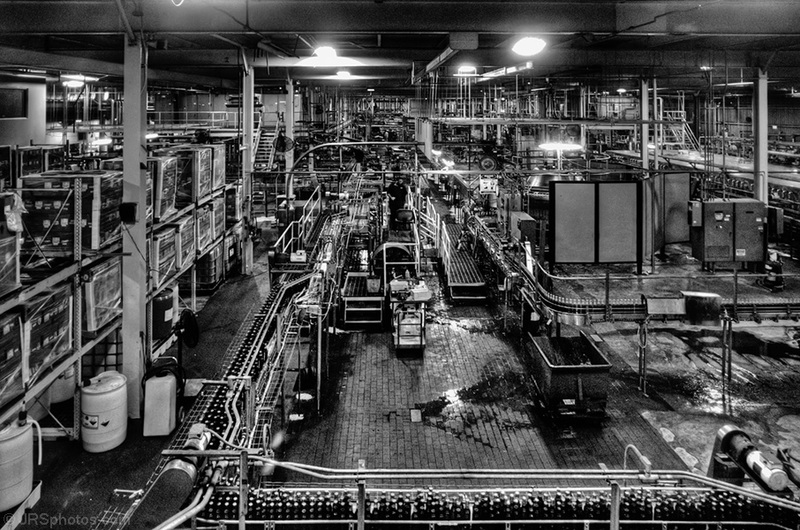 It was filed under Black and white and was tagged with bottling line, brewery, industrial, Yuengling. This turned out very well in b&w, Jim!